Tell it to Chekhov. 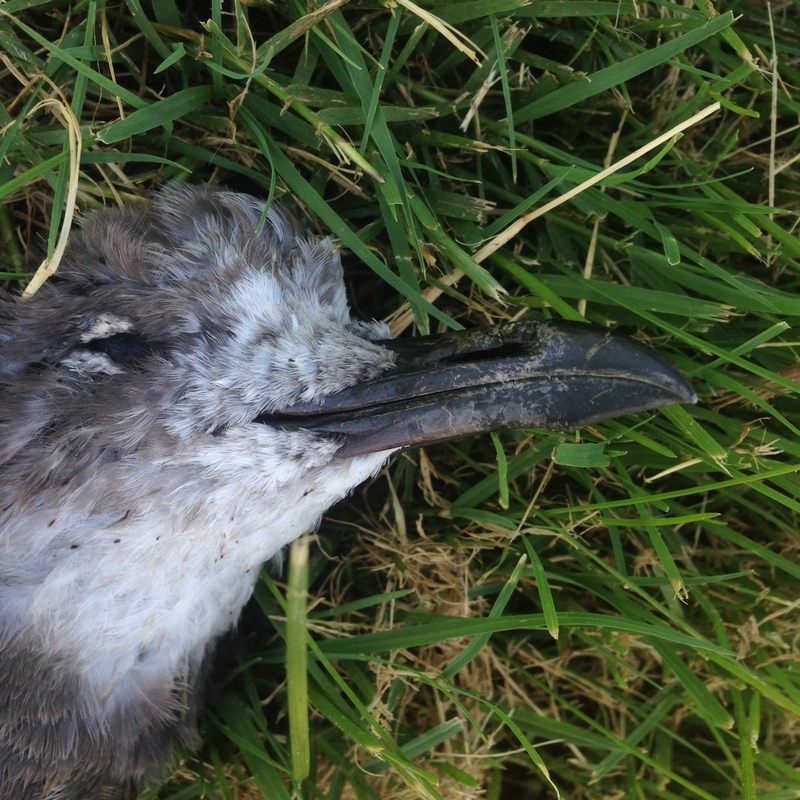 Anyway, I ran across this dead… Laughing Gull? 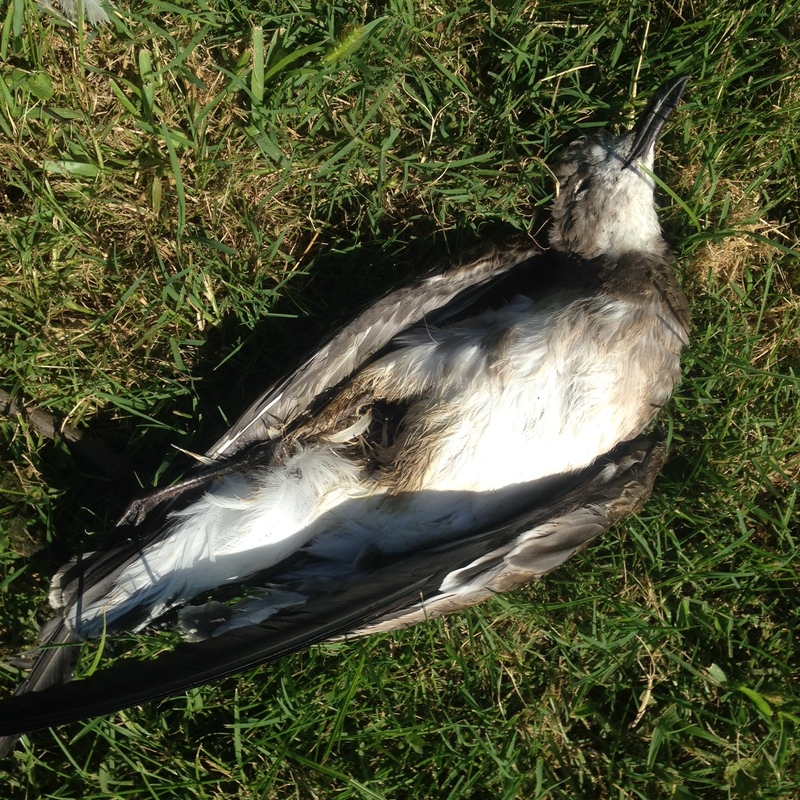 First year bird. I’m going for Laughing by length of the bill and the black feet. There’s a big primary election today in New York. The results may determine the state’s ability to resist Trump’s assault on America. Governor, Lieutenant Governor, Attorney General, and some very important State Senate seats are being contested. There are numerous challenges to incumbents — notably the Governor, Lieutenant Governor; the AG being an open position — who need to be shunted aside. I’m registered as a Democrat so I can have some say in precisely such races. Almost never means a damn thing, but today it does. The game is afoot!